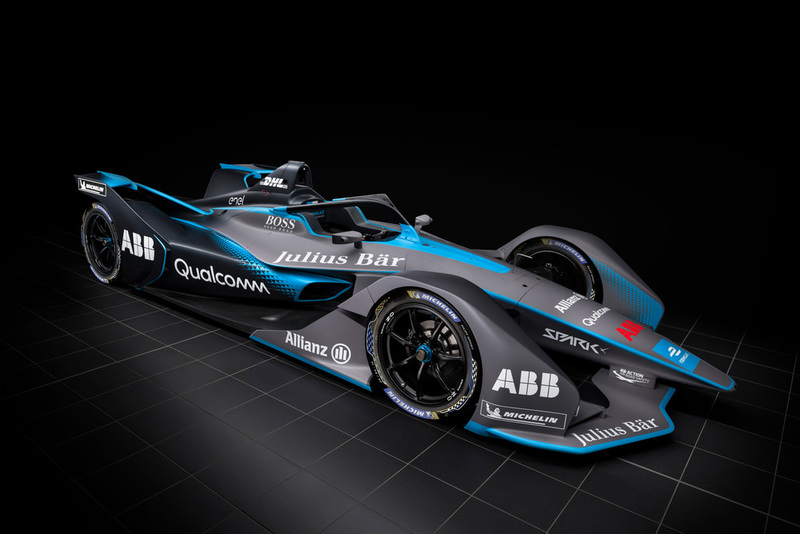 Today, Tuesday, the Fédération Internationale de l'Automobile (FIA) accepted Porsche’s application as a Formula E manufacturer. This means that the Weissach factory team can continue to pursue the development of its own electric powertrain, which is due for homologation in 2019. As announced at the end of July 2017, Porsche plans to be among those competing in the sixth season of the global electric racing series at the end of 2019.